It’s unfortunate that unethical debt collectors still abound and try and prey on unsuspecting consumers who do not fully understand their rights. So what are your rights? A debt collector cannot collect prescribed debt. Prescribed debt means that you have not made any payment (or promise of payment) within the last three years. If no legal steps have been taken against you in those three years then the matter should be considered closed- you do not have to pay anything. Remember that if you do make payment on the prescribed debt, then the prescription falls away and you can be held liable for the full amount. This means that if you make a payment to the debt collector, even though you no longer legally have to make any payments, then they are allowed to proceed against you. Prescription is also interrupted if you acknowledge that you owe the money. However, you do not have to sign acknowledgements of debt or debit order authorisations that a debt collector puts in front of you. Acknowledgements of debt are legally binding documents and can be used against you- even where the debt is prescribed. A sign that a debt collector is not acting above board is where they continuously threaten you with “judgment” but they never actually institute legal action in a court. If you have unpaid debt which has not prescribed, then it’s easy enough for your creditor to institute summons for that amount. If the debt collector continuously threatens you and adds thousands of rands in fees to your account but you never receive a summons then there is a good chance that person is acting unethically. When it comes to interest on your outstanding debt, you are protected by the “in duplum” rule. This rule states that the total amount that is being claimed (including interest) can never be more than double the original amount that was outstanding when you fell into arrears with payments. Be wary of how much interest is being charged- there are limits! The final point for protecting your rights is that is essential to first verify a claim made by debt collectors. 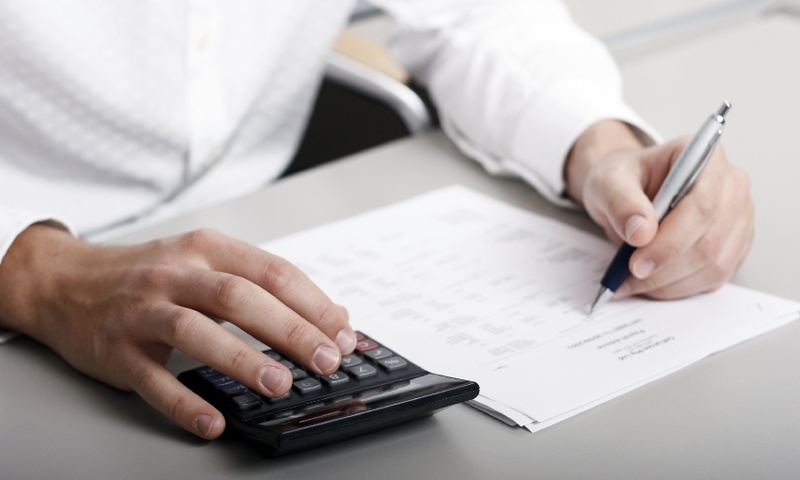 You have the right to ask for a statement which breaks down the amount owed and how the amount was calculated. If a debt collector refuses to send you copies of loan documents or statements for an alleged debt. You can refuse to pay anything until they give you the documents that support their claim for the outstanding debt. If you believe that a debt collector is acting unethically then you can contact the Council for Debt Collectors or, if the debt collection service seems to be linked to an attorney’s firm you can then lodge a complaint with the Law Society for your province.